In October 2015, Google announced a new initiative known as the Accelerated Mobile Pages Project (AMP). The AMP Project is an open-source publishing technology aimed at improving user experience while viewing mobile web pages. AMP has one core goal at heart: to make mobile pages load really fast. About four months after Google’s official announcement, in February 2016, Google started putting forth AMP versions of pages to the public, but in a limited fashion. At that time, AMP versions of pages began appearing in “top stories” sections of some Google search results pages. Initially Google sought to use AMP primarily for news content in an effort to to battle fast-loading Facebook Instant Articles and Apple News. But six months later, in August 2016, Google expanded AMP support across the entire spectrum of search results pages. At that point AMP became less news-focused and began applying to a more broad range of sites, including ecommerce sites. While led by Google, the AMP Project also includes contributions from various other big players in the tech community like Twitter, Bing and WordPress. To some degree, the jury is still out on AMP overall, the impact of AMP on page speed cannot really be debated. CNBC, for example, reported a 387 percent increase in mobile page load time after implementing AMP, and also cited user engagement gains tied to AMP implementation. The Washington Post also reportedly saw noteworthy improvements after adding AMP. Essentially, AMP functions a lightweight version of HTML that is designed to drastically speed up page load. The end goal is to ultimately make webpages more user-friendly on mobile devices. → Removing support for inefficient parts of web pages is directly connected to speeding up page load times. → Many of the stripped-out advanced features can be re-implemented within AMP in an AMP-approved way. AMP controlling how advanced features are implemented helps to maintain the focus on fast page loads. 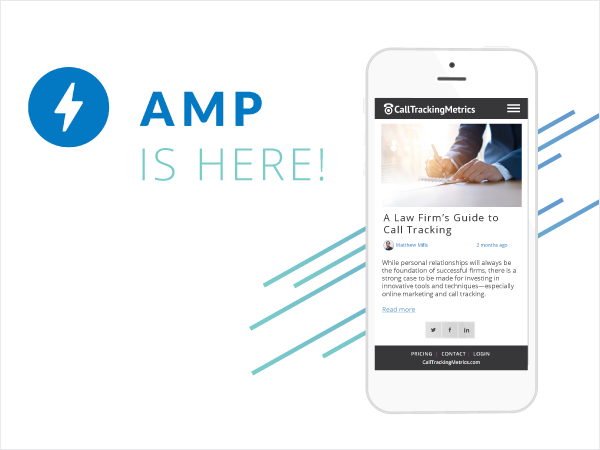 And one of the advanced features that can be now be added to AMP is call tracking. 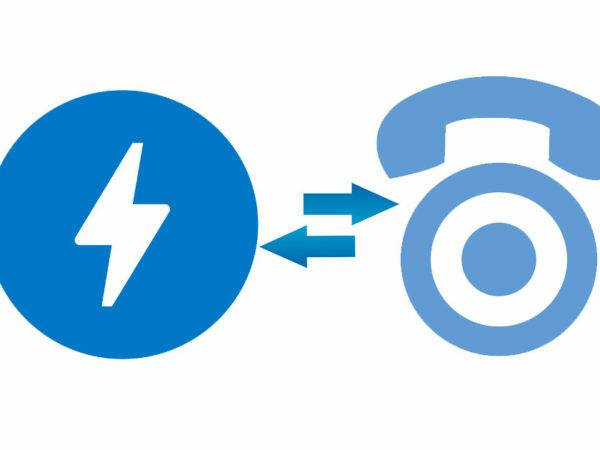 When implementing AMP on an existing website, call tracking functionality can become lost in the process. AMP simply does not allow the inclusion of arbitrary ‹script› tags. However, CallTrackingMetrics just added AMP support, so CTM tracking code can now be integrated on AMP pages. Implementing CTM in an AMP environment takes only a couple of easy steps. So implementing AMP on your website no longer means losing call tracking capabilities on those pages. Google explicitly stated the importance of site speed as a ranking factor. Google created a project (AMP) that is focused, in large part, on increasing site speed across the Web. Google stated that AMP is not currently a ranking factor. But we already know that site speed is a ranking factor. 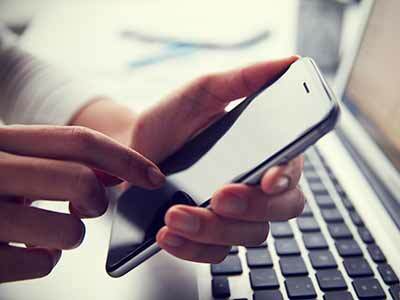 Google also makes no secret that mobile usability is increasingly important as time goes on. AMP exists to improve mobile usability. In Googles’ world, site speed matters, overall user experience matters, and AMP is seemingly being pushed pretty hard. With all that in mind, it’s easy to make fairly confident prediction: AMP matters — and it will probably matter even more in the not-too-distant future. AMP is open source and its usage is growing rapidly, so there’s a lot to keep up with. SEO: Is Google AMP a ranking signal?